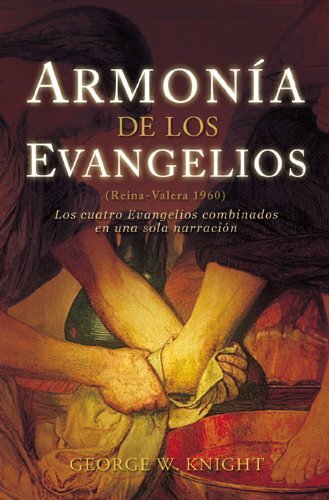 Spanish edition (RVR1960) of The Simplified Harmony of the Gospels enables the reader to see relationships within the four Gospels that are difficult to see when they are separated and even when they are arranged in columns. Those who preach and teach will never want to be without this insightful and time-saving tool. If you have any questions about this product by B & H Publishing Group, contact us by completing and submitting the form below. If you are looking for a specif part number, please include it with your message.